Health care giant UnitedHealth Group is suing one of its former executives for stealing trade secrets and taking them to a firm they consider a direct competitor — Amazon’s new health venture with Berkshire Hathaway and J.P. Morgan Chase. They say that Smith had contacted the new venture’s CEO Atul Gawande via email last summer about working for the new venture, and began interviewing with the firm in October. When he was offered a position last month, he expected to finish out at Optum until the end of the year. In its lawsuit UnitedHealth clearly paints a potential threat from the new non-profit venture, at a time when large employers, government plans and consumers are looking for newer cost-cutting alternatives in health care. A spokesperson for the still unnamed Amazon-Berkshire-Chase health venture declined to comment about the lawsuit. 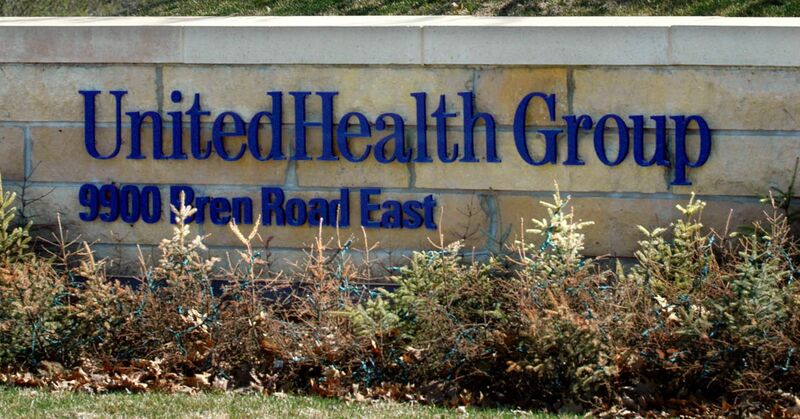 A spokesperson for UnitedHealth said the firm would not comment on specific personnel matters, but added that company was committed to protecting its intellectual property. “UnitedHealth Group is a leader in health care because our people have spent decades developing custom products and services … we are committed to protecting the hard work of our colleagues,” said Matthew Stearns.